How can you make WooCommerce fast? 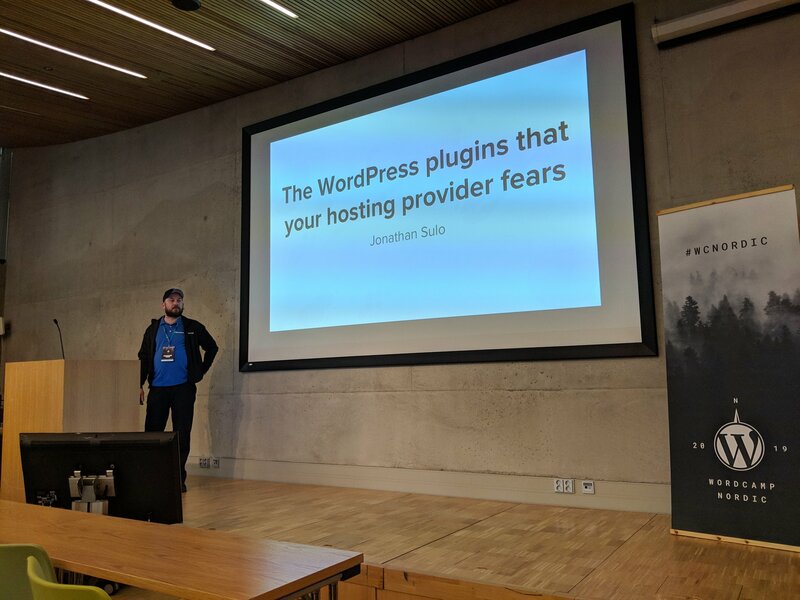 How fast is your WordPress provider, really? Here's how you easily can test the performance of your server. Put your provider to the test!